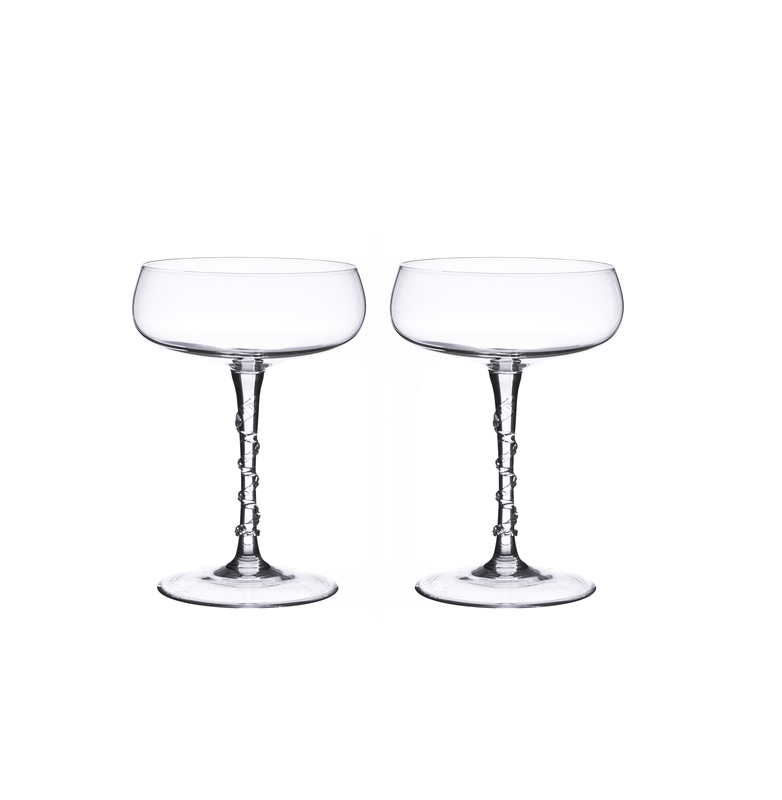 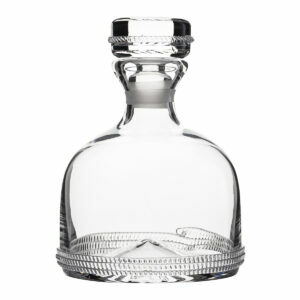 This set of two traditional champagne coupes, make a celebratory gift. 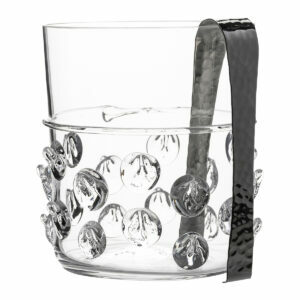 Sip champagne or serve sorbet from the saucer shaped bowl atop a spiraled stem. 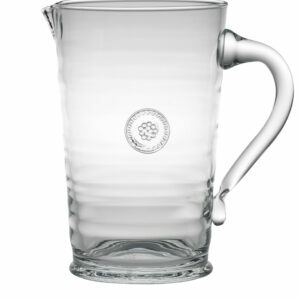 Our most prolific Bohemian mouth-blown glass collection features an iconic spiral themed design ascending from its base accented with our signature berry.